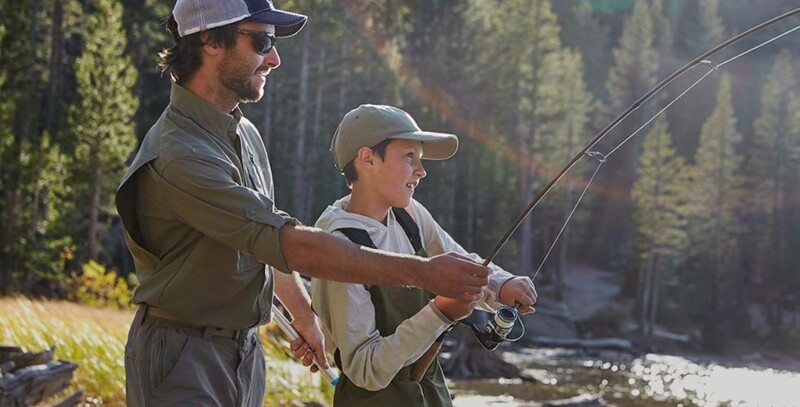 Join us at Freeport's favorite fishing spot for our biggest angling event of the year – a weekend packed with special savings, plus FREE events, clinics, speakers, giveaways and fun for every fisherman in the family. 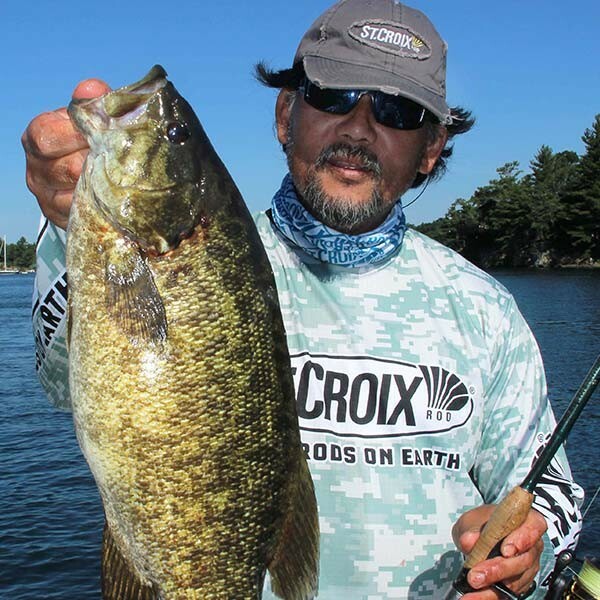 These world-class anglers will be on hand all weekend to showcase products, demo techniques and more. Striper fishing legend Alberto Knie will share his best tactics and techniques in two rare open seminars, with plenty of opportunity to interact and ask your angling questions. Alberto will also be exhibiting his line of fishing gear all weekend. An expert angler whose custom flies can be counted on for landing trophy trout, fishing guide Richard Strolis will discuss streamer tactics and demonstrate his inventive fly-tying techniques. Richard will also be holding fly-tying demonstrations and signing copies of his book, Catching Shadows, throughout the event. An informational presentation covering the history, biology, status, threats, conservation and fishing of Maine's elusive Arctic charr, the rarest inland salmonoid east of the Rocky Mountains and a true "bucket list" fish. SATURDAY & SUNDAY · 9 a.m. to 4 p.m. 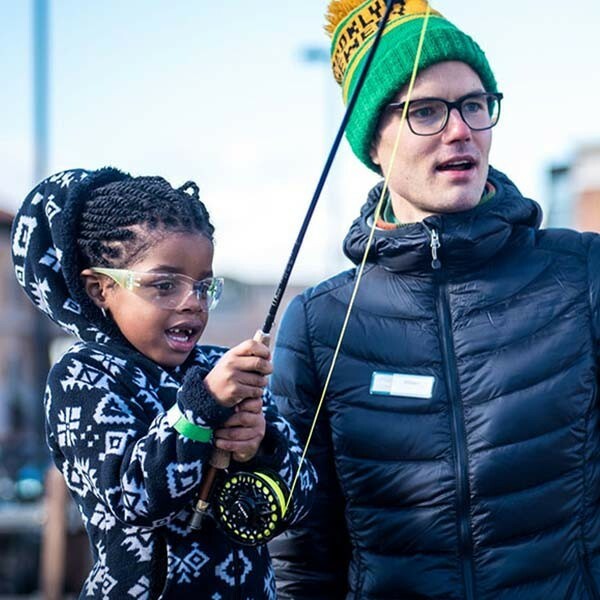 Learn the basics of casting from our Outdoor Discovery Program instructors. Weather permitting. Kids will create their own custom flies with tips and instruction from the Merrymeeting Bay Chapter of Trout Unlimited. 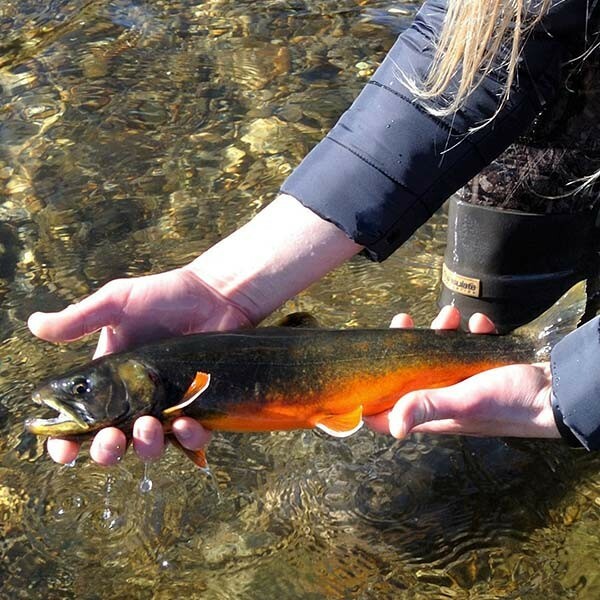 Test cast our large selection of fly rods to find the right one before you make a purchase. Weather permitting. Discover how to identify the fish in our own waters with John Boland, retired Fisheries Manager from Maine Inland Fisheries and Wildlife. Test your skills against the best of the best and win great prizes! Weather permitting. 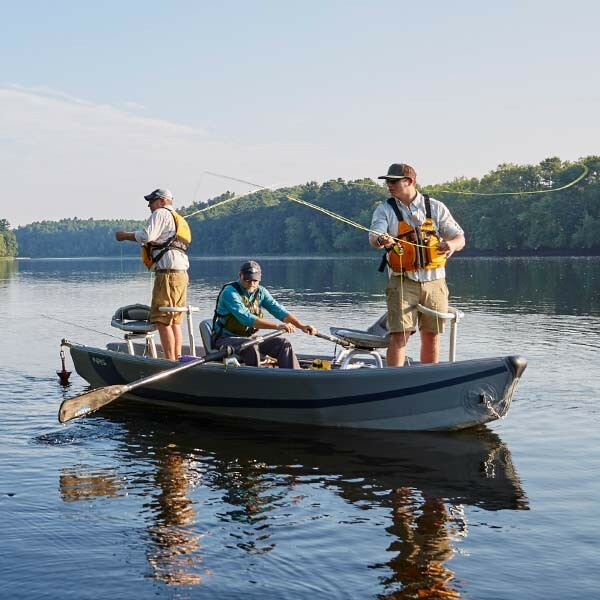 Our grand prize will send you on a drift boat trip to one of Maine's premier bass fisheries, where you'll join our expert guides for a day of action-packed fishing, a $475 value. Must be 18 or older to enter.Official contest rules. 10 lucky winners will receive their choice of one free Discovery Course for themselves and a guest, a $50 value. Must be 18 or over to enter. Official contest rules. Hourly Raffles · 10 a.m. to 4 p.m.
You could take home a Boat and Tote filled with fishing gear and goodies, including a $50 L.L.Bean gift card. Must be present to win. Make any purchase at the L.L.Bean Hunting & Fishing Store during the event and choose from a free box of six flies or a fishing lure. While supplies last. Representatives from the top fishing brands will be here to answer your questions and provide tips and techniques to get you out on the water and ready to fish! 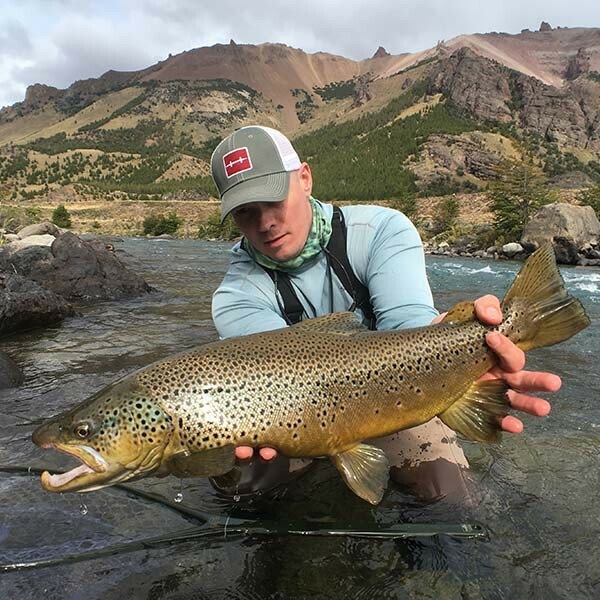 Hatch Outdoors · Hogy Lures · Montana Fly Company · Scientific Anglers · Shimano · St. Croix Rods · Tactical Anglers · Waterworks-Lamson · Xtratuf Footwear · Z-Man · And many more! Check out our latest fishing gear, designed by anglers as passionate about the sport as you are.